I’m on the plane home from two weeks of training in Park City with the Alaska Pacific University ski team. This camp was one for the books, with a grueling 26 training sessions over 14 days. 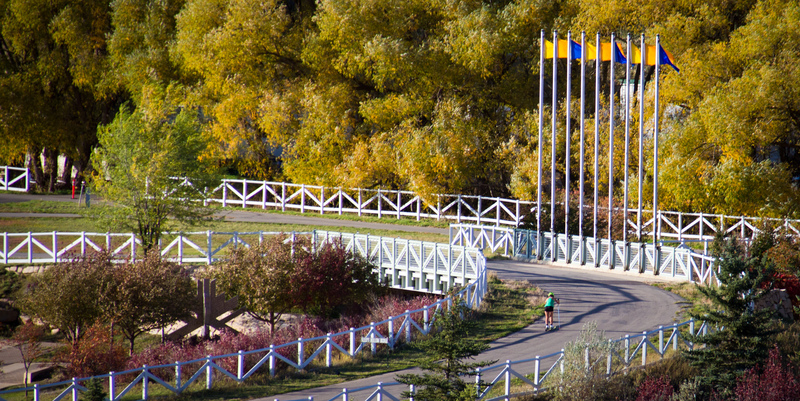 We were fortunate to be treated to mountain west sunshine, great training partners from around the country, and the combined expertise of some of the country’s greatest coaches. 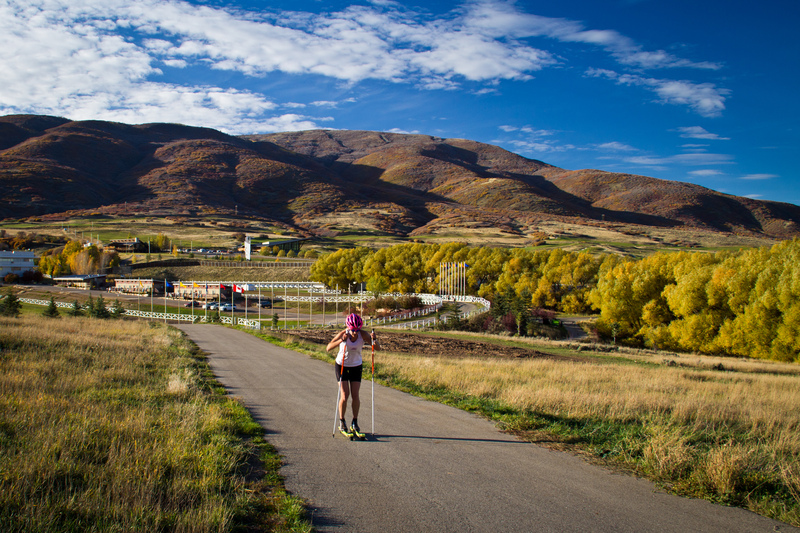 Lauren Fritz rolling on the rollerski track at Soldier Hollow on a perfect afternoon. Not a bad place to train.